I see where you are coming from but the latest sat Nav devices record all the same data so in the event of an accident the data is there for anyone to download (and use against you) if so desired, that tracker seems to me less obvious than a sat nav or gopro camera so I don't see what the issue is. My garmin is clearly not infallible as a recent download from me showed (according to the sat nav) I was doing 187mph at one point. If my other half was concerned enough when I was away this could be used to track me, she is not that concerned yet at least but good to track your bike if it has been stolen but I have always worked on the principle that a sports bike is easier to steal than my bike. Critters wrote: I know someone that has one of these and it tracks his bike rides and bike I suppose if its stolen. There is a hard wire kit available so you don't have to rely on the internal battery, a PAYG sim card is the only constant outlay needed. Excellent, let us know how it works out, have you bought the hard wire kit as well? No kit. Thought I would wing that with a usb charger. Perhaps. 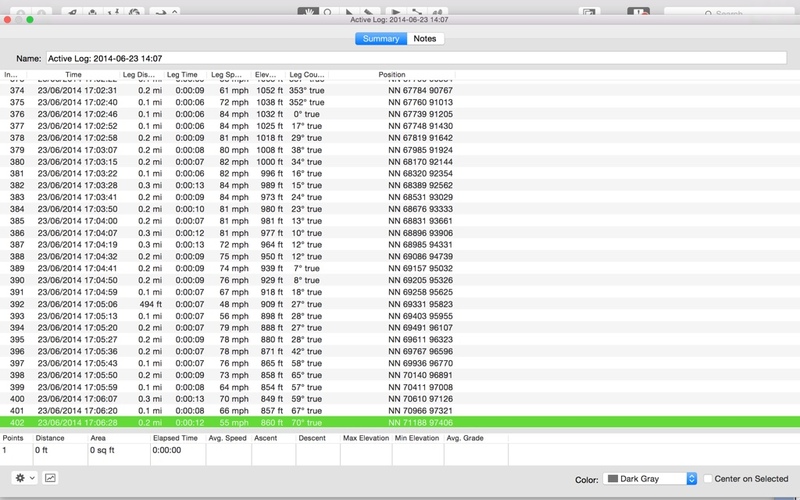 Keith and Ellen Hooper use a tracker in order for interested people to follow their progress. 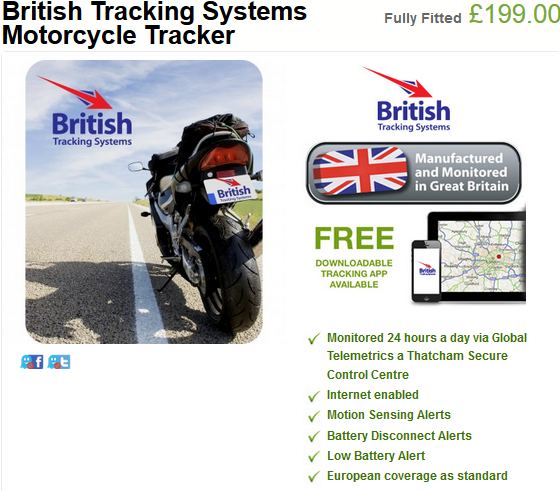 I haven't asked which tracker he has installed on the bike. You may want to check with him upon his return. Pieter Huizinga wrote: Keith and Ellen Hooper use a tracker in order for interested people to follow their progress. Many people started using them on St-owners when somebody got lost in the USA. I think UP has one as well. When Keeef had his off in New Zealand he invested in one. Just for the info of folk and to show you what my sat nav holds after a trip, big brother is all around us and if it bothers you what is available to authorities don't have any gadgets or to be really paranoid don't leave the house, your car and bike number plates are read constantly checking for a lot of things and no insurance/tax is just scratching the surface.